Akira Corassani’s nose is on the mend. With an assist from the UFC. The "Ultimate Fighter" alum had his schnoz broken in five places Saturday night by a Maximo Blanco illegal knee at the TUF Finale. He posted photos Tuesday on his Twitter and Instagram of his face post-surgery. Corassani credited the UFC with sending him to top New York plastic surgeon Tal Dagan. He definitely needed the best. 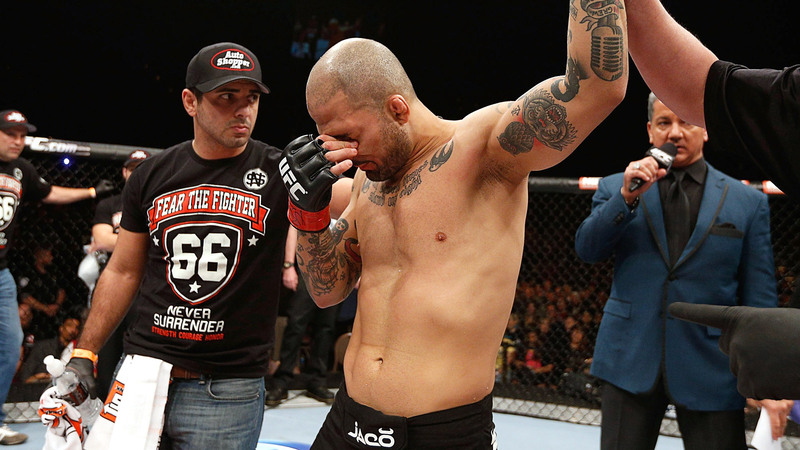 The Swedish featherweight’s nose was a hot mess after the brutal knee, which resulted in Blanco getting disqualified. At least there’s a bright side. Corassani did win the fight. No one looking at his record would smell anything fishy. Get it?